Top 5 Food Trucks: Sweets For Your Sweetie! With Valentine’s Day around the corner, we decided to compile a list of some of our favorite sweets from the Seattle Food Truck Community! 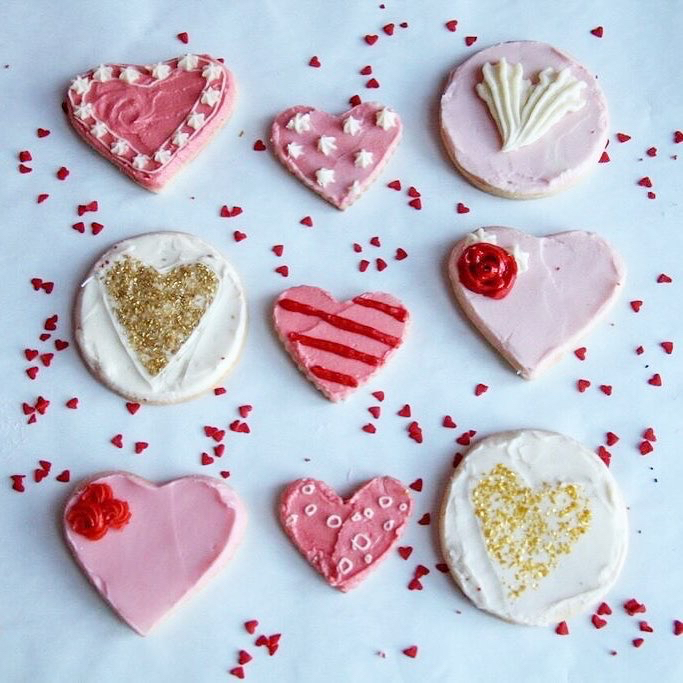 No matter if you bring your sweetie to the truck, or pick something up for later, we know you and your ❤️ will enjoy celebrating with these street sweets on the day of LOVE! 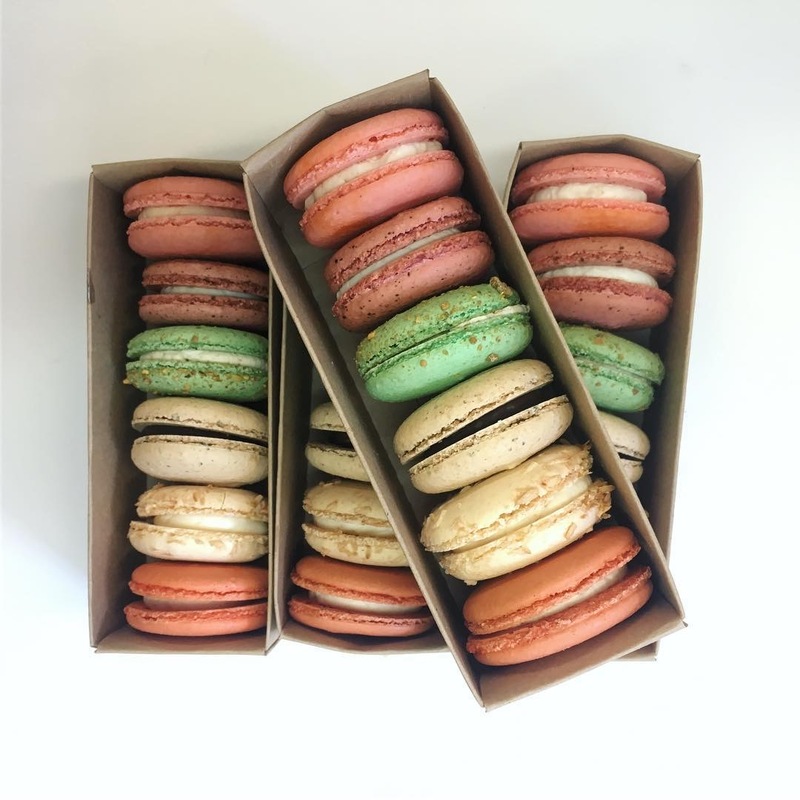 Alexandra’s Macarons has some of the most fun and flavorful macarons in the city! With flavors including Brown Sugar Coconut Shortbread, PNW Blackberry, Chocolate Sea Salt and Rainbow Funfetti, you are sure to please anyone with this gift. Grab ones of these boxes (6 for $12) from Alexandra’s Macarons to share with your sweetie and enjoy these delicate and tender cookies! 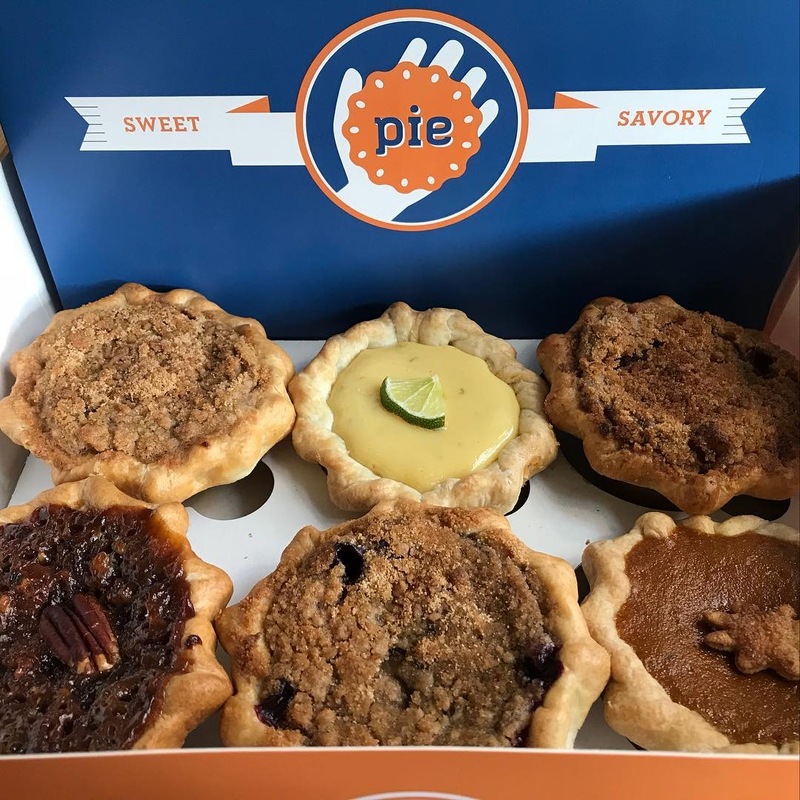 PIE has a brick and mortar in Fremont and can be found all around town via our website. Some of their best sellers are Key Lime Pie, Peanut Butter Pie and Strawberry Rhubarb. They have many rotating flavors that are extremely popular as well, with our favorite being their Vanilla Cream with Fresh Blackberries! You can find these at their store front in Capitol Hill or at select Metropolitan Markets in the Seattle area. They have many flavor options to choose from! 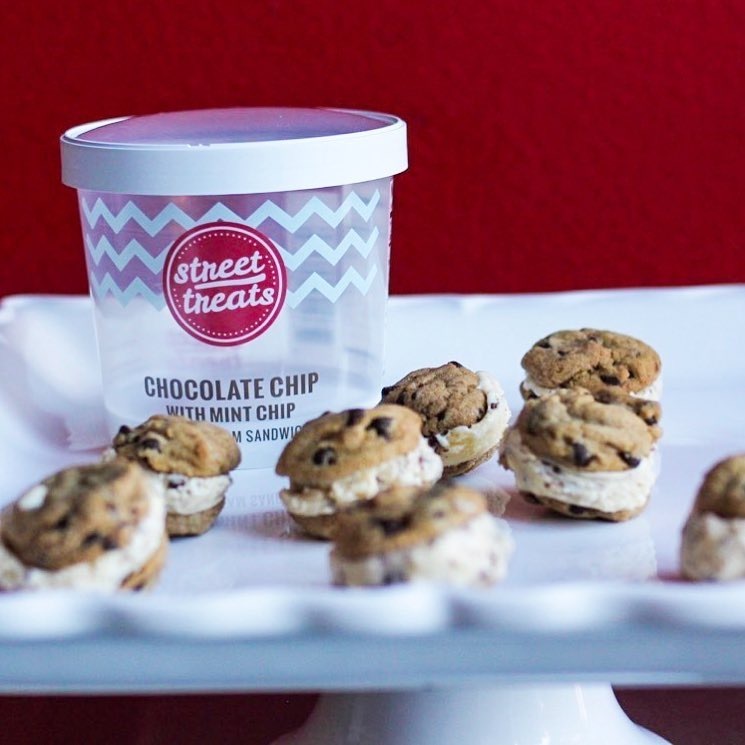 Our favorites are the mini chocolate chip cookies with made from scratch mint chocolate chip ice cream and the mini oatmeal cookies with vanilla ice cream! Looking for a healthier sweet? Opt for Island Blends Acai. This healthy snack (or breakfast!) is great for after a workout together or an afternoon pick-me-up! With fresh and organic toppings, there are many options to pick and choose from. 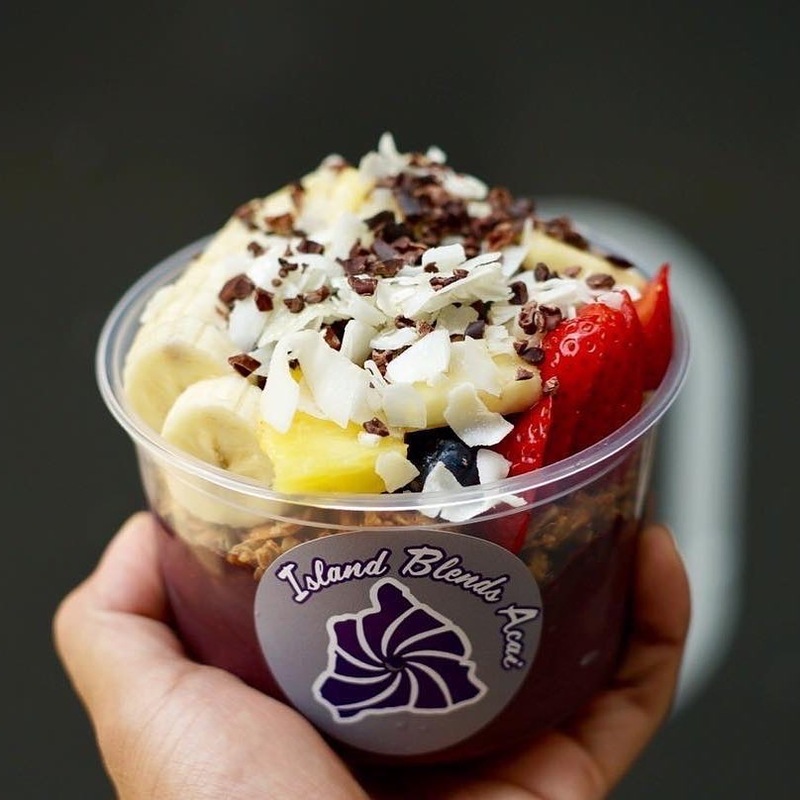 We could have one of these acai bowls everyday! How could we not have Beignets on this list? This classic addictive dessert comes all the way from New Orleans has given Seattleites a taste of heaven! 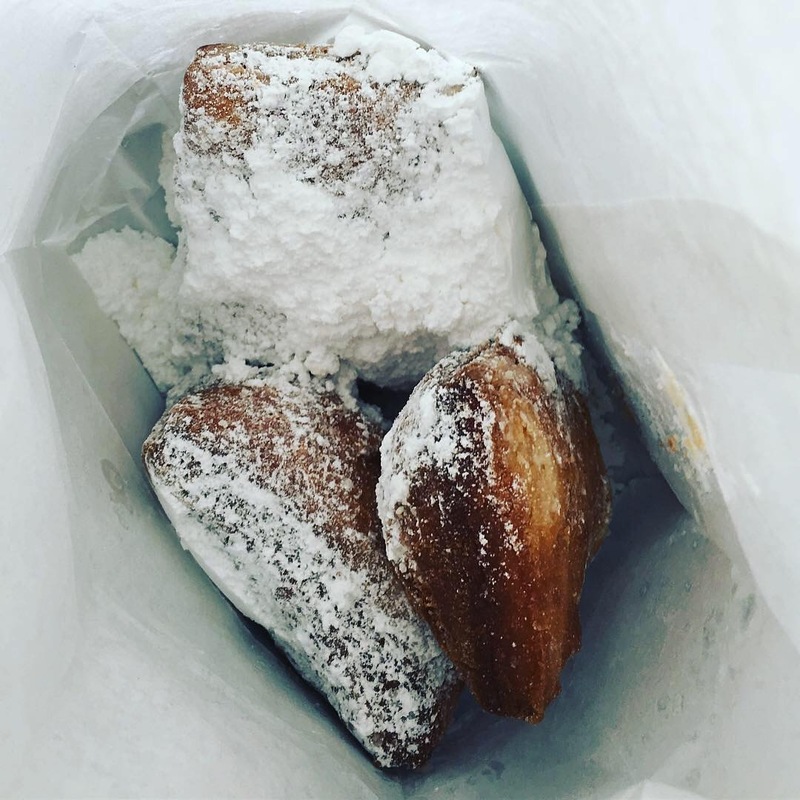 These powdery pillow-like fried pieces of dough sprinkled with powdered sugar are available on the truck or at their brick and mortar in Fremont. Grab a bag (or two!) to enjoy on a nice stroll around the Seattle Area.